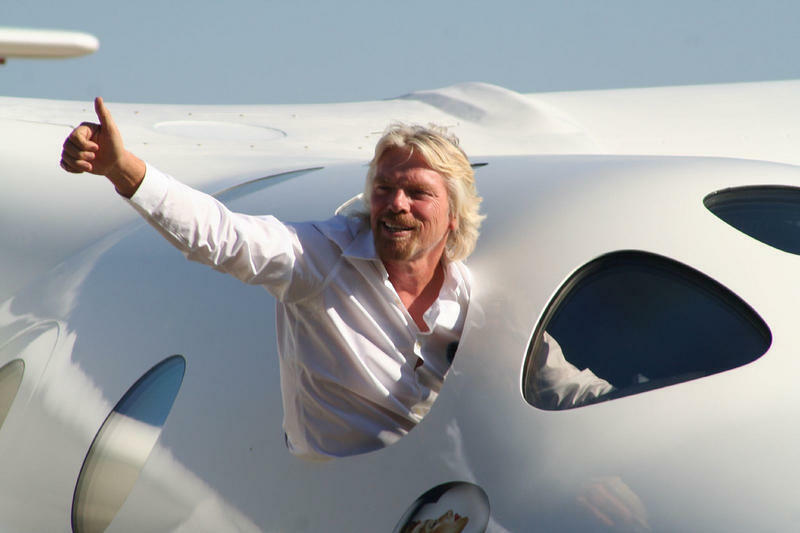 The recent disintegration and crash of a Virgin Galactic suborbital space plane raised questions about the safety and viability of space tourism. On today’s show we consider another issue for commercial spaceflight….the psychological effects of leaving earth. Then, we can all remember our favorite sports movies – but what about our favorite sports-based books? Bill Littlefield of NPR’s Only a Game talks about his favorite sportswriters, and reads from his new collection of athletics inspired poetry. Plus, a conversation with America’s only water sommelier. That’s right, water sommelier. Sydney Brownstone is a staff writer at Fast Company’s Co-Exist, where she wrote about the often-ignored mental side of space travel. You can read her article here: "The Break-Off Effect." You probably know Bill Littlefield as the host of NPR’s Only A Game, heard every Saturday morning right here on NHPR, but he has also tackled sports from nearly every angle, including essays, fiction and now poetry. 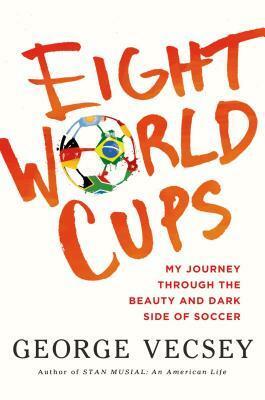 We've got a short list of Bill's favorite sports books at this link. Martin Riese is America’s only water sommelier, he’s also the general manager at Ray’s and Stark Bar at the Los Angeles County Museum of Art which boasts a 44-page water menu. We did a tasting of our own with Martin's recommendations, you can listen in and see the results at this link. Here in the U.S., getting water is as easy as turning on a faucet. In Nepal, however, it can be serious business. Reporter Laura Spero discovered this for herself when she spent nine months living with a family in a small farming village in central Nepal. She brings us this story. You can listen to this again at PRX.org. As National Geographic’s chief content officer, Chris Johns plays a key role in selecting the images that make the cover, but he started at Nat Geo, behind the lens as a photographer. He spoke with Taylor about a new book from National Geographic, The Covers: Iconic Photographs, Unforgettable Stories. We've got a slideshow of cover imagery at this link. The recent disintegration and crash of a Virgin Galactic suborbital space plane raised questions about the safety and viability of space tourism. On today’s show, we consider another issue for commercial spaceflight: the psychological effects of leaving earth. Then, touted as the world’s most advanced ship, Royal Caribbean’s cruise-liner Quantum of the Seas is outfitted with virtual balconies, robot bartenders, Bladerunner-esque elevators, and smart apps. While the ship’s technology is impressive, we’ll find out where it all falls short. 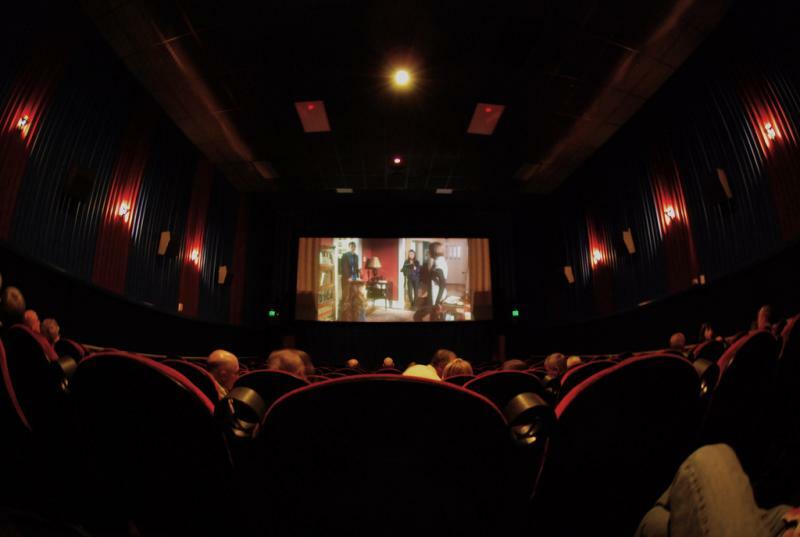 As the air grows colder, we leave behind the hot summer blockbusters, and move to more serious films, many of which will be vying heavily for award show attention. On today’s show we go behind the spotlight to examine the art of how actors create characters. Then, we’ll explore the next frontier: exo-solar planets. The search for planets outside our solar system – with the idea that discovering one just like ours – is a real possibility. If you're shopping for a sports fan this holiday season, Bill Littlefield host of NPR's Only a Game, has some suggestions for new titles that he considers his favorites, right now. Aasif Mandvi talked to Virginia about his new collection of essays, No Land’s Man and about the time he got a call from The Daily Show to come in for an audition. 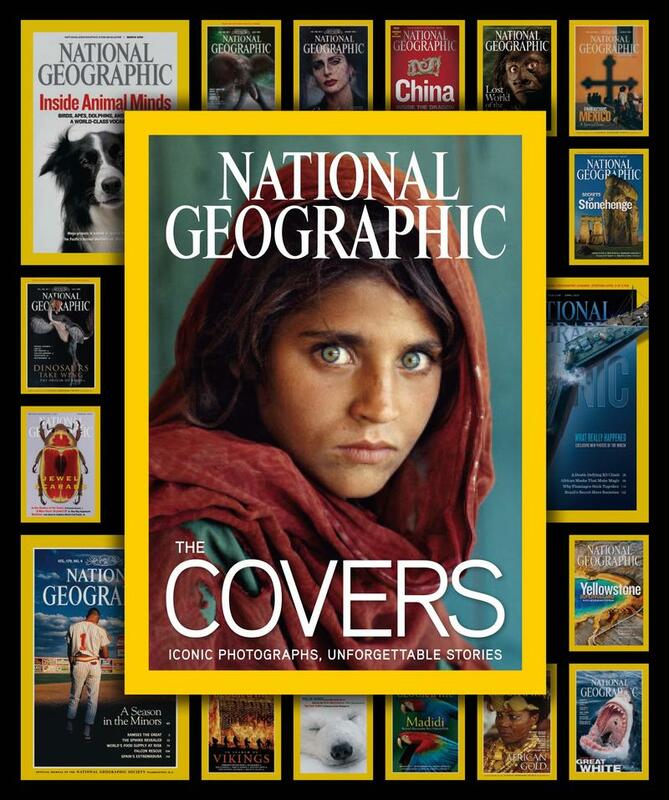 The cover of National Geographic magazine is iconic: you can pick the magazine out on the rack from just a glimpse of that particular shade of yellow. A yellow border so iconic that it acts as National Geographic's print and media logo. Inside that yellow frame is often a photographic glimpse into another world, another person's life and those photographs are what makes Nat Geo the icon it is today.